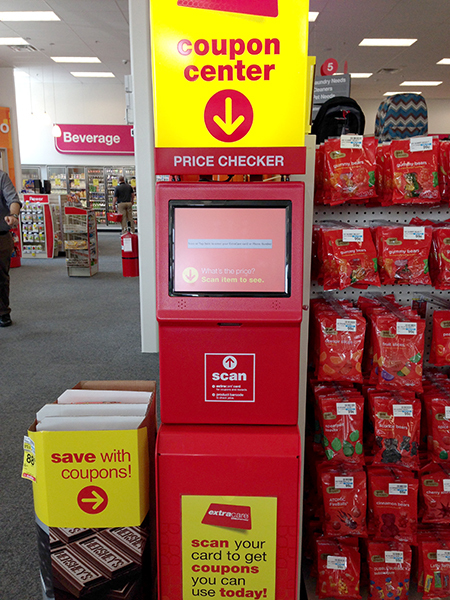 Home » Informatical » CVS Grand Opening – First Store in Washington State! I admit it, I’m a bit of a CVS nerd.. I grew up with CVS and even had an after-school job there in high school. I used to love going through the beauty department and finding the latest nail color. As an adult, I’ve lived all over the country. It’s been a long, long time since there’s been a CVS close to home. We’ve lived in Seattle for about 2 years. Upon arriving, we transferred our prescriptions to the pharmacy we used in Minnesota. It was a horror show. After the third run-around, I decided to look for a new pharmacy. The new pharmacy was better, but I know that they’re not going to start working on my prescription until I’m standing there in front of them. It’s annoying. A few months ago I noticed a construction site with a “CVS Coming Soon” sign. I screamed like a giddy little school girl! I know. I know. I live depraved life. Anyways, I’ve been watching that construction site with some major anticipation. 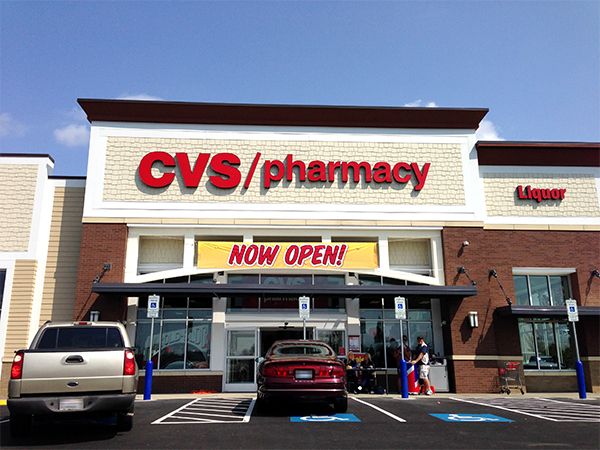 I caught wind that CVS was looking for bloggers to come to the grand opening. You don’t need to ask me twice! I’ll be there with bells on! So, on the 12th I attended an event at the first CVS in Washington State, at 10712 SE Carr Road in Renton. There are plans to build at least two more stores in the Seattle area by the end of the year. Myself and about 10 other bloggers learned all about ExtraCare- CVS’s rewards program, the CVS product lines, pharmacy and photo center. Chances are you already know all about CVS, but I needed a refresher. It’s been a long time since high school! It’s great that you can add coupons to your card directly from the CVS app, or scan your card at the front of the store for instant coupons. 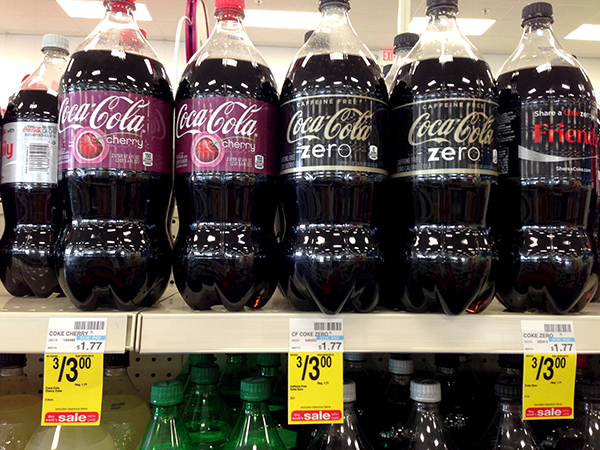 That’s a great sale price on Coca-Cola! 3 for $3! 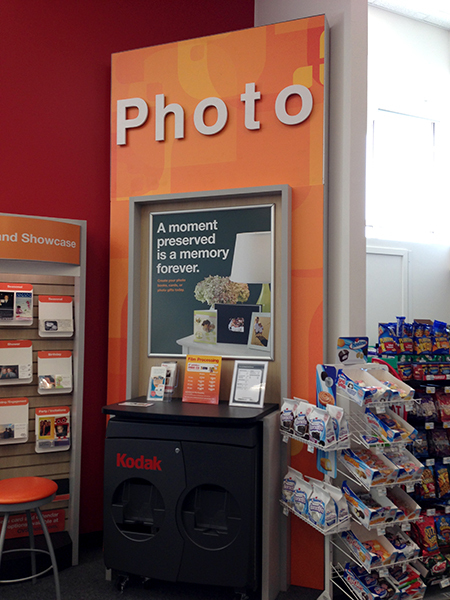 Did you know that you can print photos directly from your Facebook or Instagram account at the photo counter? Sweet! I also noticed last December a number of family and friends sent personalized Christmas cards from the CVS photo counter, so I think they’re onto something here! 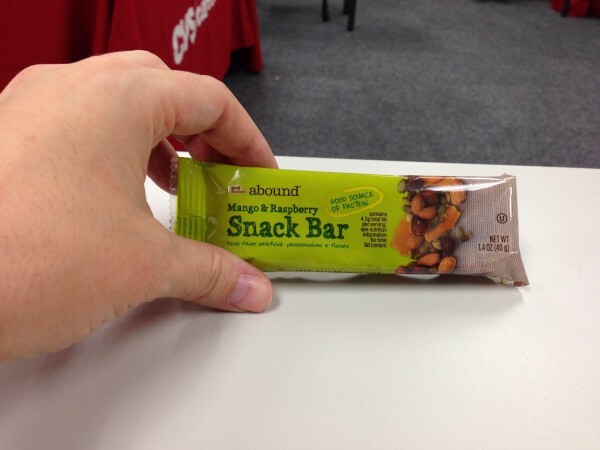 We also had a chance to try the Abound brand of snacks. These were very good, and all the flavors we tried were gluten-free! In fact, most of the samples we were sent home with didn’t make it in the house.. 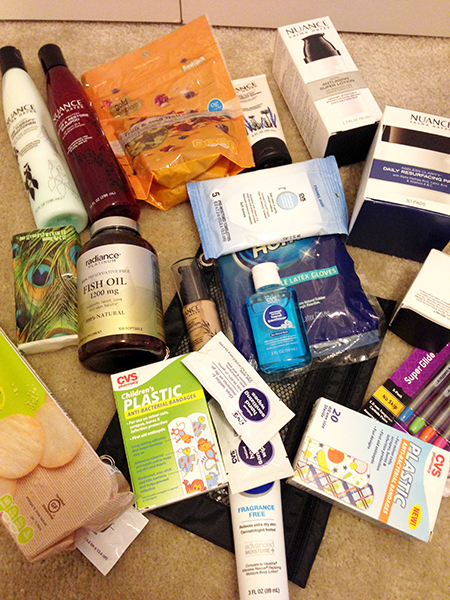 Speaking of awesome stuff we were sent home with, including the Salma Hayek brand of cosmetics, and Radiance vitamins (organic and non-GMO) were all great! I met some amazing people there, including executives and district managers that had come in from all over the country. 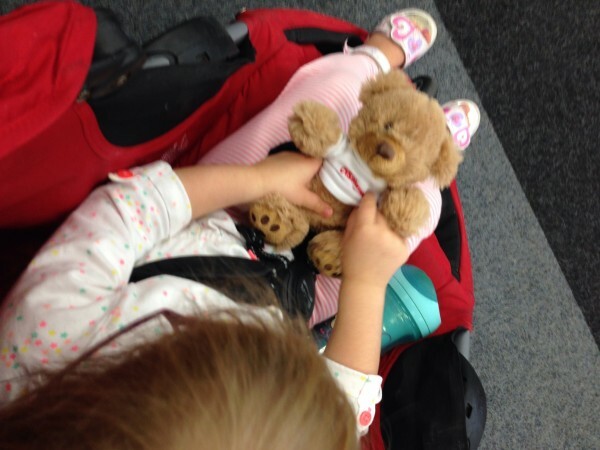 Rob, the store manager was also sweet enough to give Miss V a teddy bear! I have to thank everyone for allowing us to visit. Overall, I’m beyond excited to have another couponing opportunity, and potentially a better pharmacy experience. Yay! 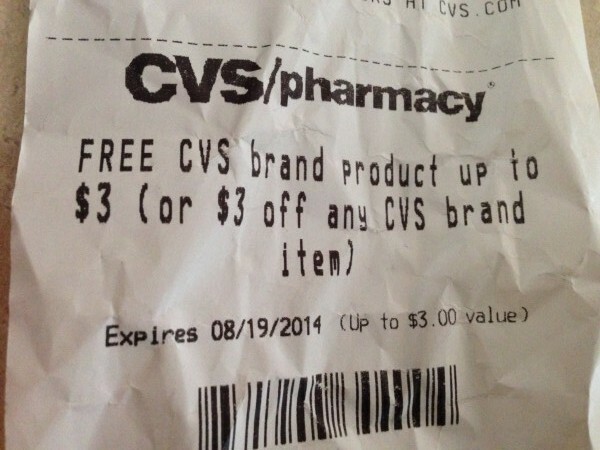 Are you a CVS nerd? Let me know in the comments!